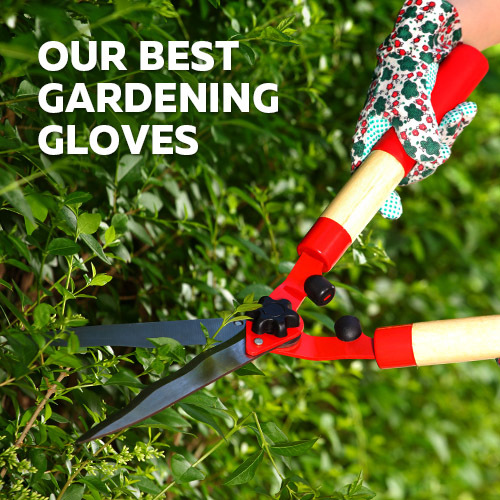 When you are working outside, such as in a Landscape Gardening job, it is important to ensure that you have the proper safety equipment. 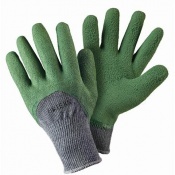 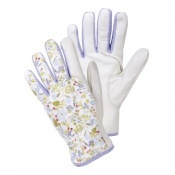 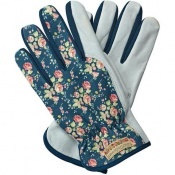 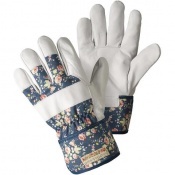 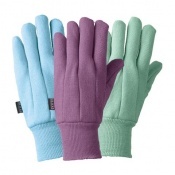 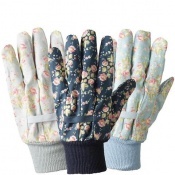 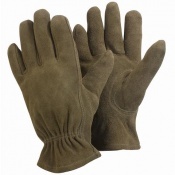 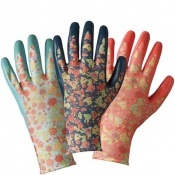 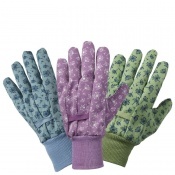 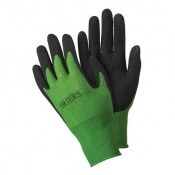 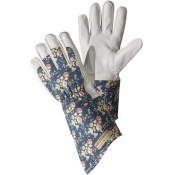 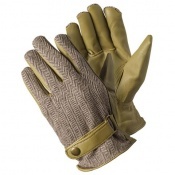 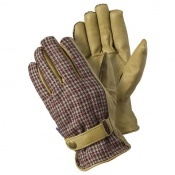 Perhaps the most important piece of protective equipment is gloves and our range of Landscape Gardening Gloves are perfect for protecting your hands – both from the elements and from hazards in the garden. 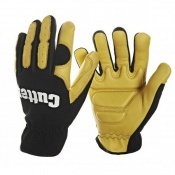 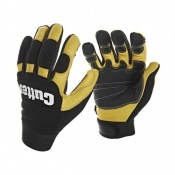 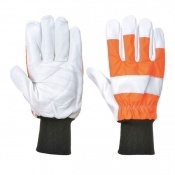 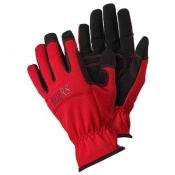 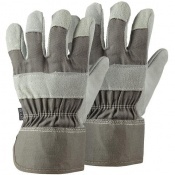 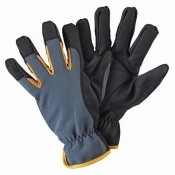 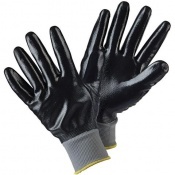 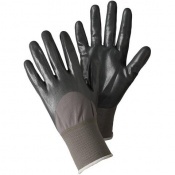 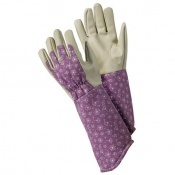 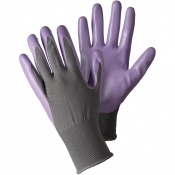 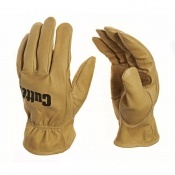 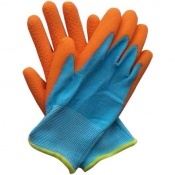 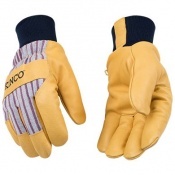 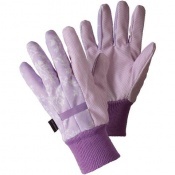 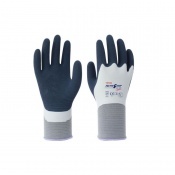 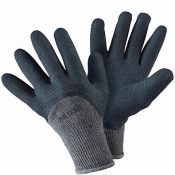 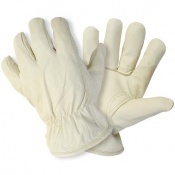 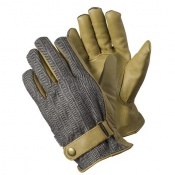 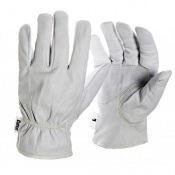 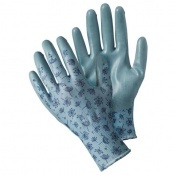 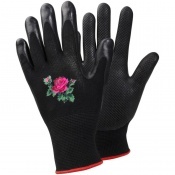 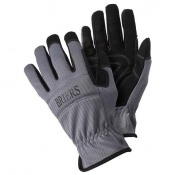 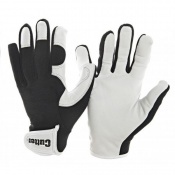 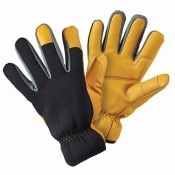 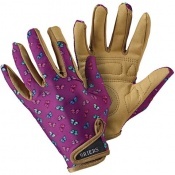 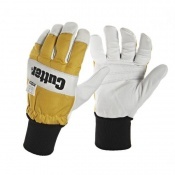 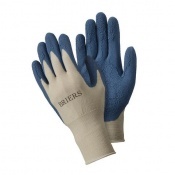 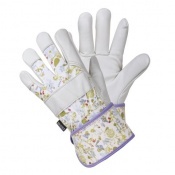 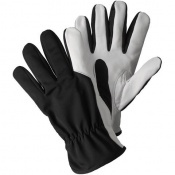 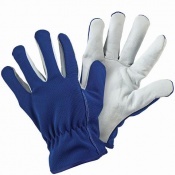 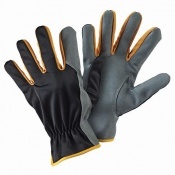 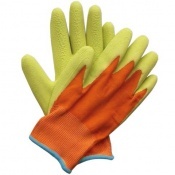 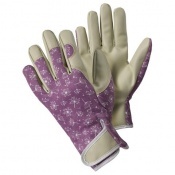 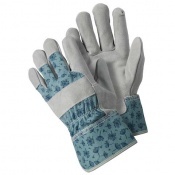 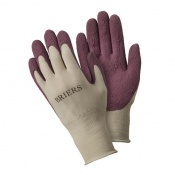 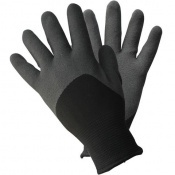 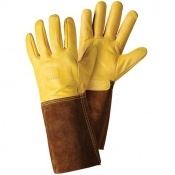 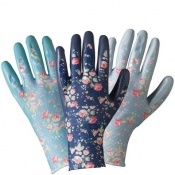 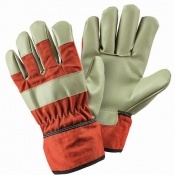 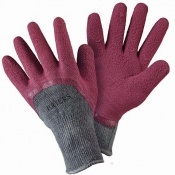 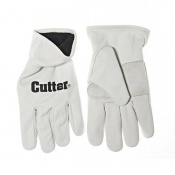 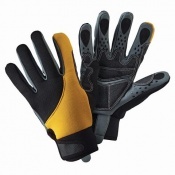 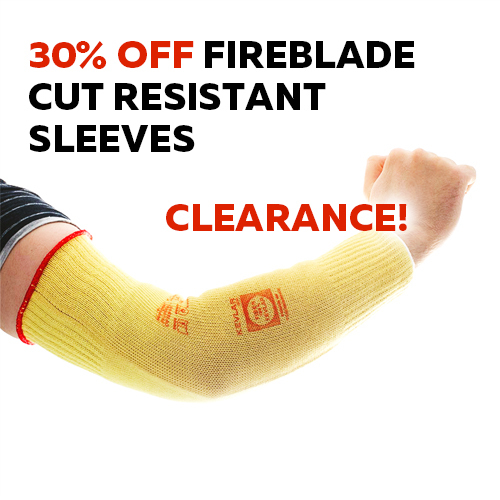 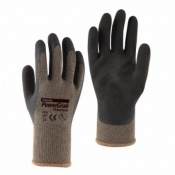 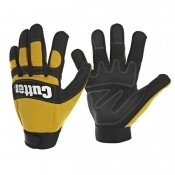 Including high quality thermal gloves, cut resistant gloves for dealing with perilous brambles, and general grip gloves for comfortable handling, everyone will find their ideal pair. 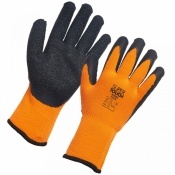 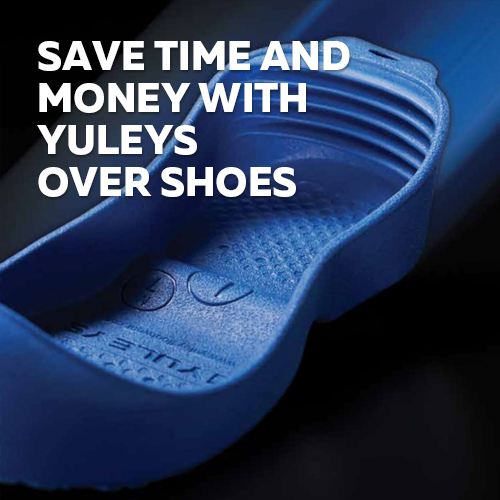 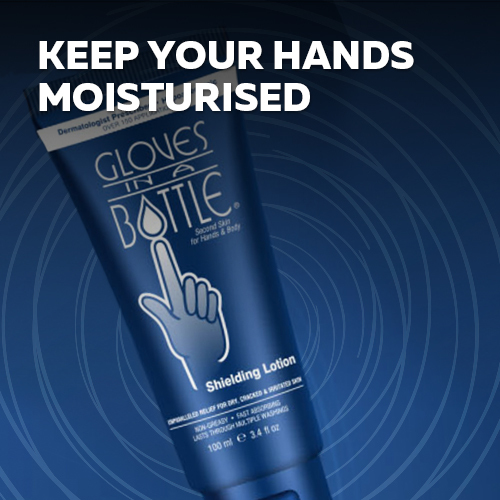 For more information, please contact our customer care team on 020 7501 1104 or on helpdesk@safetygloves.co.uk.